© 2018 Scratchu.com Oh Darling Yeh Hai India! 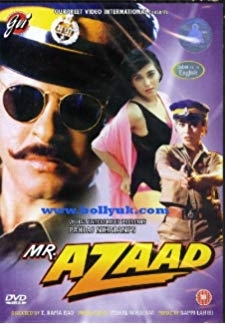 | Shah Rukh Khan, Deepa Sahi, Javed Jaffrey, Anupam Kher, Amrish Puri, Tom Alter, Tinnu Anand, Sadashiv Amrapurkar, Tiku Talsania, Kader Khan, Shri Vallabh Vyas, Raza Murad, B.M. Vyas, Anil Nagrath, Ranjana Sharma - Oh Darling Yeh Hai India! 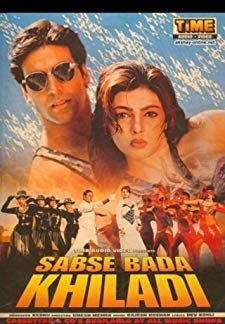 (1995) | Hindi Movie | 4.4/10 | Synopsis : Miss India and an aspiring actor spend a night together roaming the streets of Mumbai and unwittingly clash paths with a megalomaniacal gangster planning to take over India.... Watch Online!! !